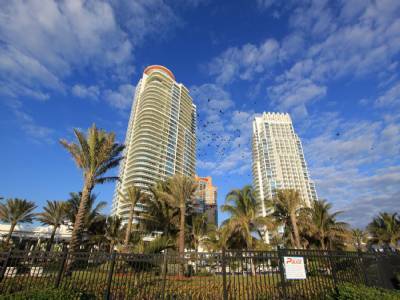 The Miami Association of Realtors and Greater Fort Lauderdale Realtors announced the numbers from May and they show the demand for homes consistently outpacing the supply. Home prices are rising steadily and buyers are snapping up any type of property since the Federal Reserve announced that it would be tapering off the mortgage buying initiative in response to the housing market’s recovery. 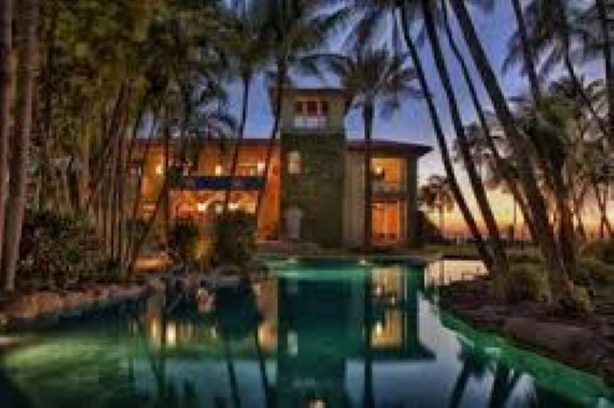 The inventory in Broward and Miami Dade countie’s continue to shrink and days that homes are on the market is shrinking as well. Home prices are making enormous gains as a result. Homes are also fetching their asking prices. There really is no better time to buy OR sell, and those in real estate are working tirelessly for clients due to the demand. The numbers for May 2013 versus May 2012 are below and if you are looking to buy or sell real estate in South Florida, we are ready to help! Single Family Home Price rose by 16.8%, $222,000 from $190,000. 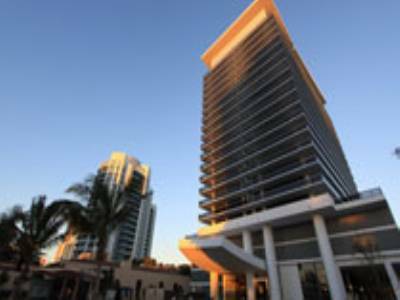 18201 Collins Ave is one of the finest properties in the Trump Empire in South Florida. Trump used his trademark style worthy only of the Trump Brand. It is truly resort living and every one of the residences exemplifies opulence in every sense of the word. It is like living in a resort all year long. 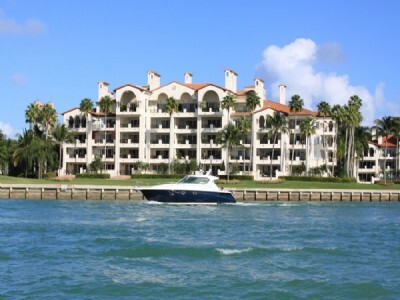 This lifestyle in this exclusive and private luxury condominium cannot be compared with in South Florida. Residences boast private elevators, top of the line appliances, hardwood and marble flooring, and are afforded 1,000 feet of private beach on the Atlantic Ocean. They are all pre-wired as well for the technologically savvy as well! 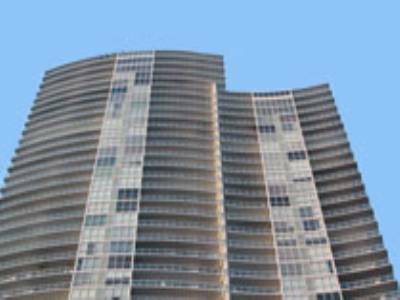 From the impressive multi level entrance the Trump Palace in Sunny Isles is 55 impeccably designed floors high and boasts breathtaking views of Miami and the Atlantic Ocean. 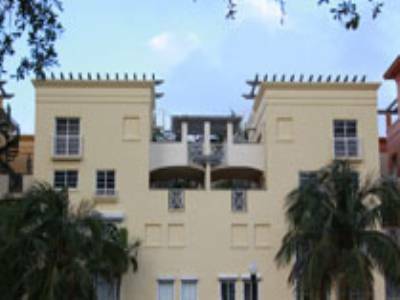 It has over 5,000 square feet of spa facilities,with some of the most well trained personnel in South Florida. Outside of massive spa, Trump Concierge offers top of the line babysitting services and travel reservations. 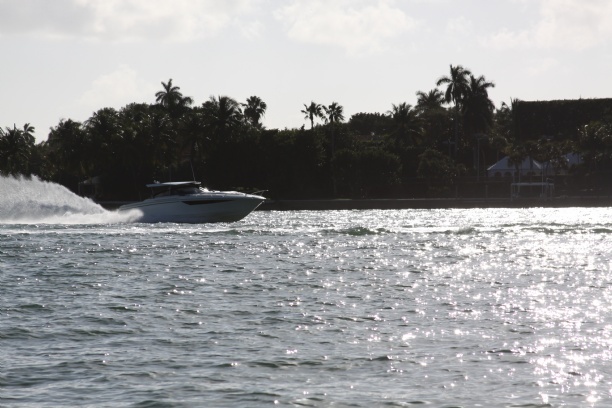 The neighborhood is located conveniently on the beach and A1A and is steps from Bal Harbour where you will find world class shopping and entertainment. 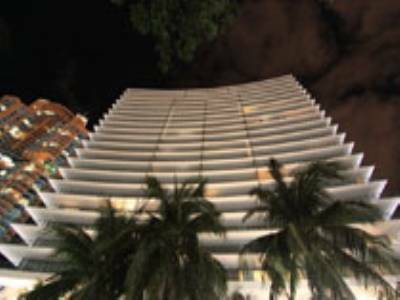 For more information and to search available listings, click here, http://www.miamibeachcondosandhomes.com/Sunny-Isles-Condos/Trump-Palace.htm . 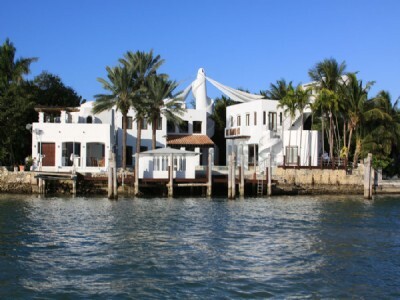 Indian Creek Village is a private island in Miami Beach. It has only 40 waterfront estates surrounding a lush golf course and club. The lot sizes are incredibly large and the homes sitting on them are similarly grand. Homes in this area begin at a modest millions and go upwards of almost $100 million. Security on the island is two fold with both water and land security, securing the perimeter with government style efficiency. It is minutes away from Bal Harbour, shopping destination for the uber wealthy, and ten minutes from all the attractions and nightlife of South Beach. Ceos, celebrities, and royalty have called this island home, and it is truly an insulated paradise. 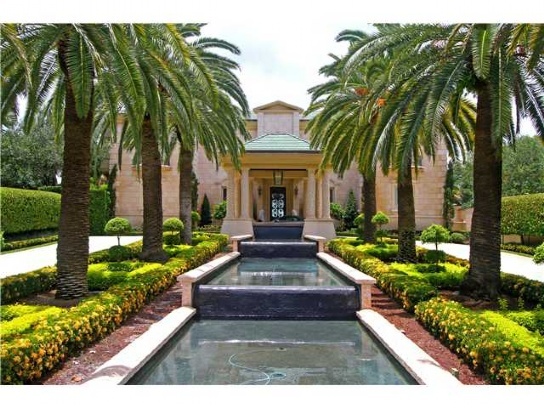 Our featured listing today in Indian Creek is the most expensive home on the island and one of the most expensive listings in Florida. 12 Indian Creek is listed at $42 million and is massive with over 21,000 interior square feet on a 2 acre lot. It has 7 bedrooms, 11 baths, and 3 half baths. 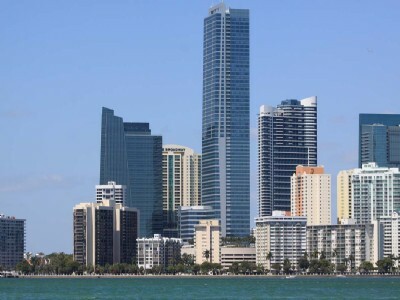 The home was built relatively recently, completed in 2000 and has 200 feet of prime waterfront overlooking the Biscayne Bay and the Miami skyline. Amenities include a private theatre, elevator, 7 car garage, wine rooms, yoga room, billiards, and cabana house. Every inch of this home echoes old world elegance and it satisfies even the most elaborate tastes. For more information on this stunning listing, contact us today.